Our 85-bed Family Shelter campus provides emergency shelter with intensive supportive services to homeless families with dependent children, including single fathers and males over the age of 14. Our Family Shelter is for families with minor children under the age of 18 years in their permanent custody. While at the shelter, we provide the necessary services and support to help families reintegrate into stable housing and employment through life skills, coaching, access to on-site child development resources, transportation, laundry services, and assistance with clothing, shoes, and housewares. Our goal is to transition clients to permanent housing within 30 days. However, we recognize that the complex nature of homelessness may require additional time to ensure that families are able to maintain their housing. Next Move’s housing programs are part of a county-wide coordinated system designed to match families with the programs and services most suited to their needs. 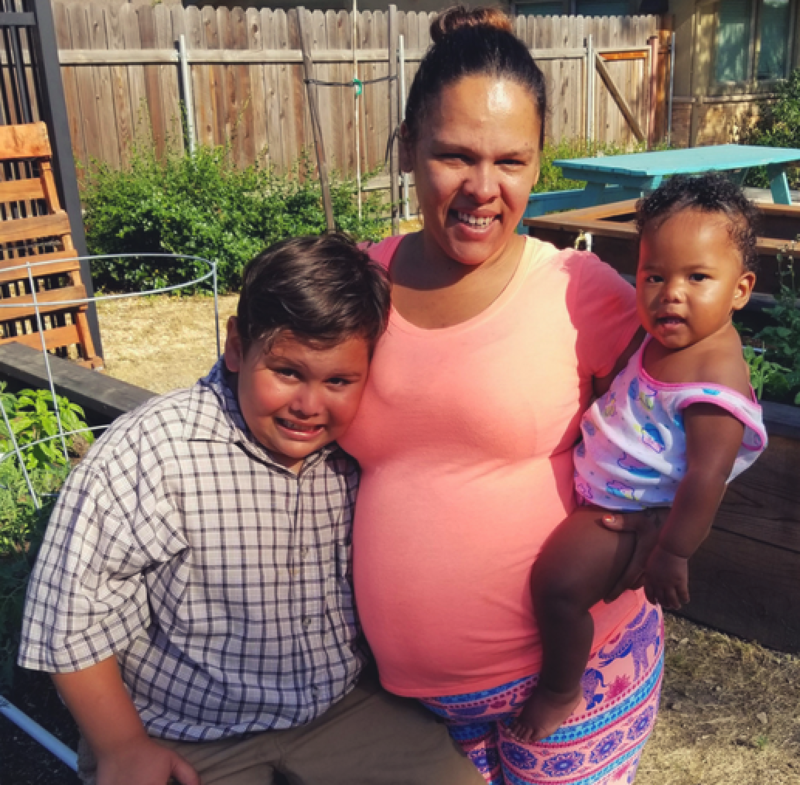 Families seeking shelter access must register with the Sacramento County Department of Human Assistance, either in-person or online, to access shelter, services, and resources provided by Next Move and other family shelter providers in Sacramento County. 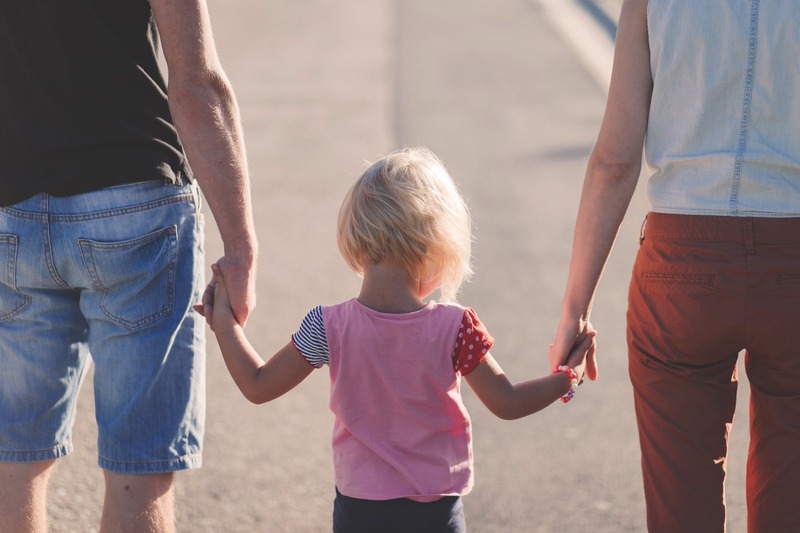 Next Move families receive vital support, including case management, access to housing, employment opportunities, and specialized children’s services. With these tools, families are better prepared to obtain resources, take advantage of employment training and placement opportunities, and develop a plan to securing housing and sustain positive lifestyle habits and behaviors. A majority of clients served at the Family Shelter campus are children experiencing social, emotional, physical, and mental hardships as a result of their homelessness, which can be traumatic and impact their healthy development. To that end, Next Move has taken great care to implement child and youth-centered programs based on positive youth development principles and prevention strategies, to encourage healthy development and begin the recovery process. Children also receive tailored case management services, academic support, and time for play. At the heart of our mission, you will find people who serve others in a pursuit of not only building a bridge towards greater self-reliance, but forging of a hope beyond shelter – a road that leads clients out of homelessness and into a community that responds to the needs of others with empathy and compassion.